A games barn with badminton, table tennis, toys, books and board games is ideal for children to let off steam, whilst adults indulge in a sauna and spa or use the gym, perhaps even swim in the solar heated outdoor swimming pool after a “knock about” on our tennis court. 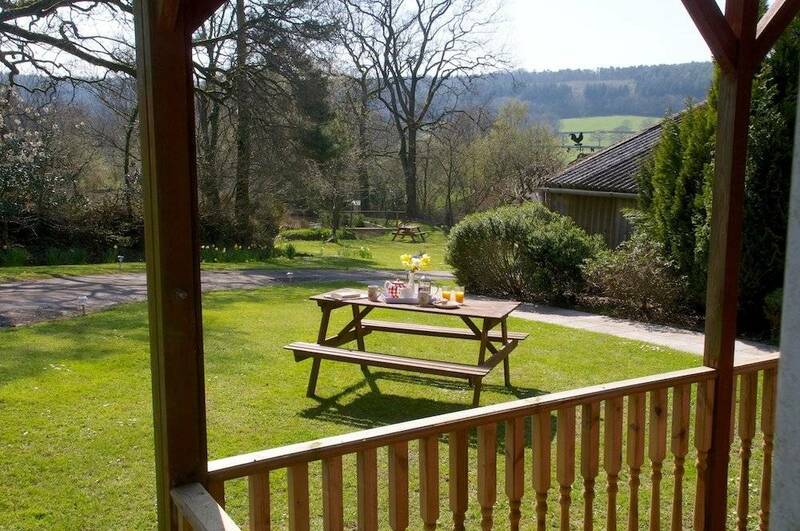 The grounds are extensive with picnic tables and BBQ’s available and there is children’s play-area with trampoline and play tower. 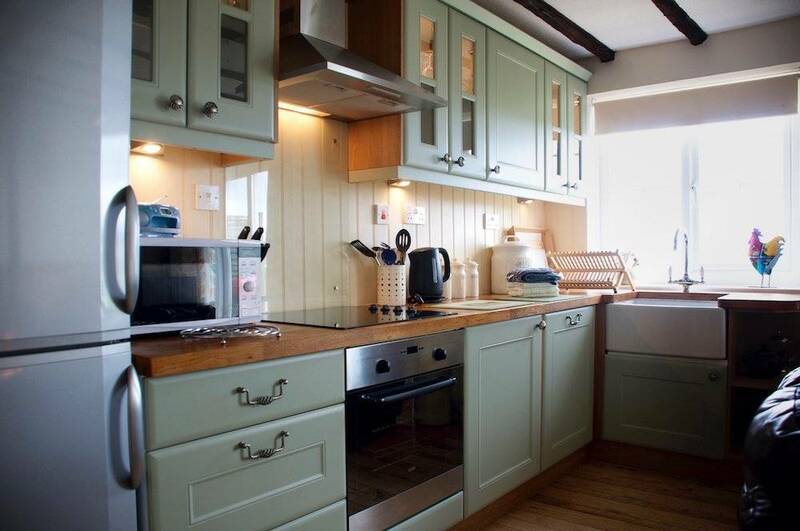 Close to the self catering holiday cottages are three well-stocked Carp / coarse fishing lakes. The surrounding fields are where deer and buzzards roam, as night falls you may even see the badger family and foxes that often pay us an evening visit. 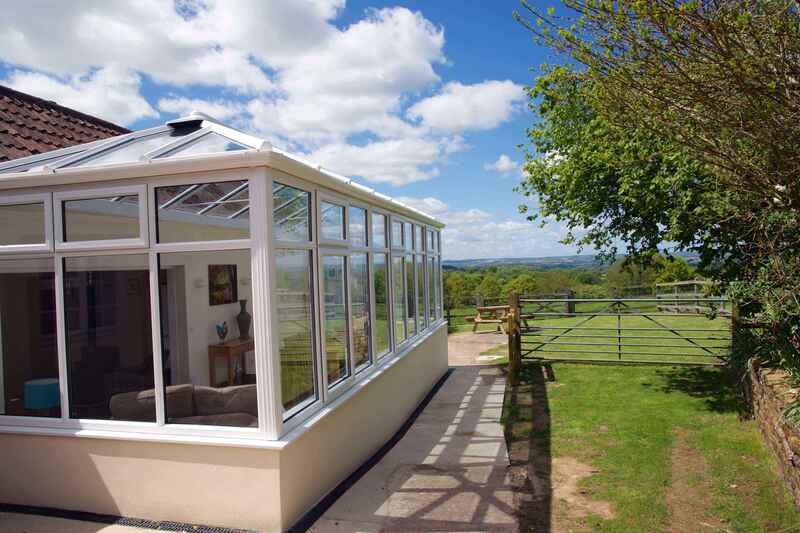 Nestled on the gentle slopes between Honiton and Cullompton in East Devon, we offer a self contained holiday accomdation with a choice of six self catering cottages and a large Farm house that sleeps 10 with its own hot tub (charged at £50 per visit. 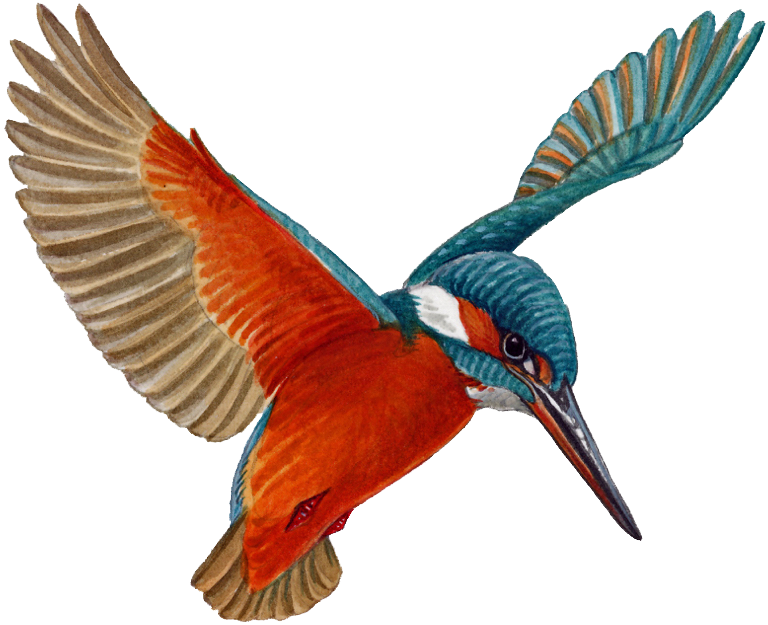 South farm is an idylic family destination within an area of outstanding natatural beauty less than an hours drivefrom Exmoor or Dartmoor. All Guests at South Farm holiday cottages can enjoy stunning views and share the wonderful facilities. 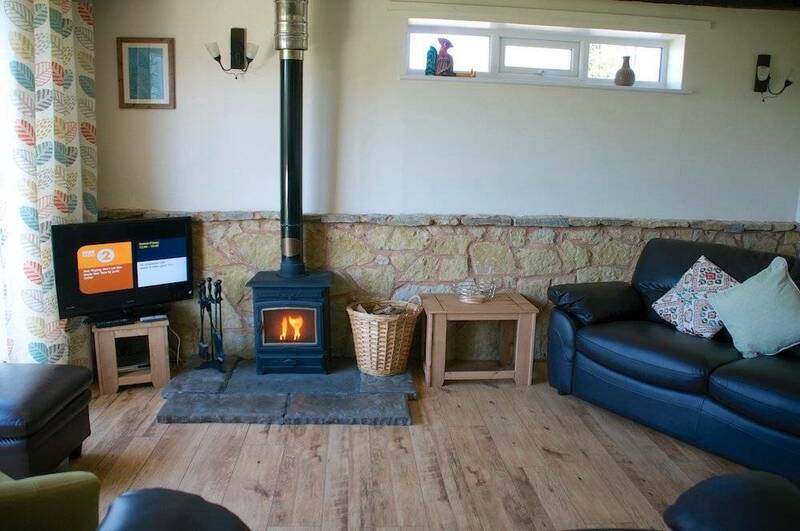 South farm holiday cottages is a fantastic place for a Star gazing holiday. Star gazing is one of nature’s wonders that town and city dwellers tend to miss out on because of light pollution. No Light pollution here at South Farm holiday cottages means you can enjoy the star gazing holiday experience in full glory and you have the swimming pool, play park, tennis and fishing lakes and much more to enjoy during the day. So grab your telescope or pair of binoculars, head outside and catch some celestial glory and a star gazing holiday to remember. South Farm holiday cottages has full WIFI a hotspot for broadband connectivity. 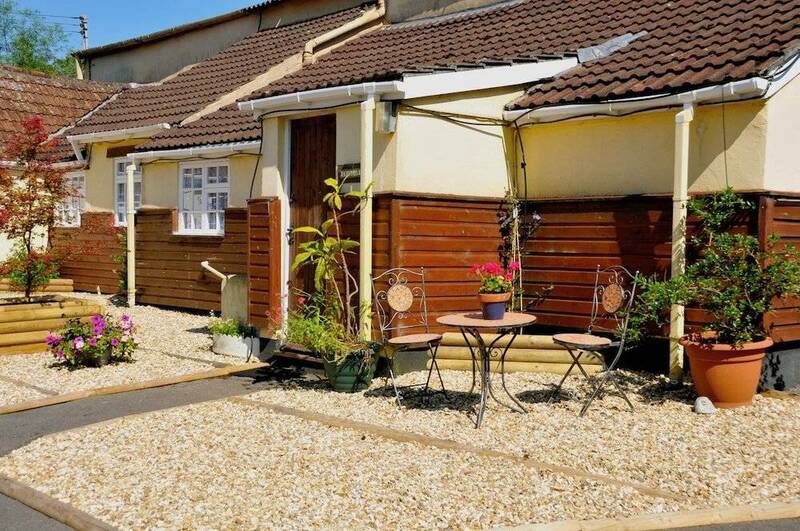 If you can tear yourselves away our self catering holiday cottages, nearby Honiton, Tiverton, Taunton or Exeter are all worth a visit although once you are settled at South Farm holiday complex, leaving will be the last thing on your mind. 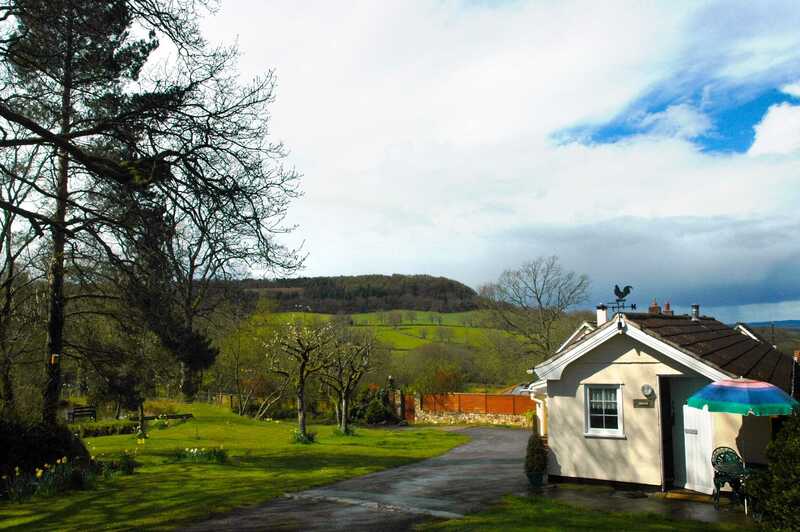 South Farm offers self catering holiday cottages in Devon with free fishing open all year set in the beautiful Blackdown Hills, an Area of Outstanding Natural Beauty. If you are planning a hen party then you have come to the right place. 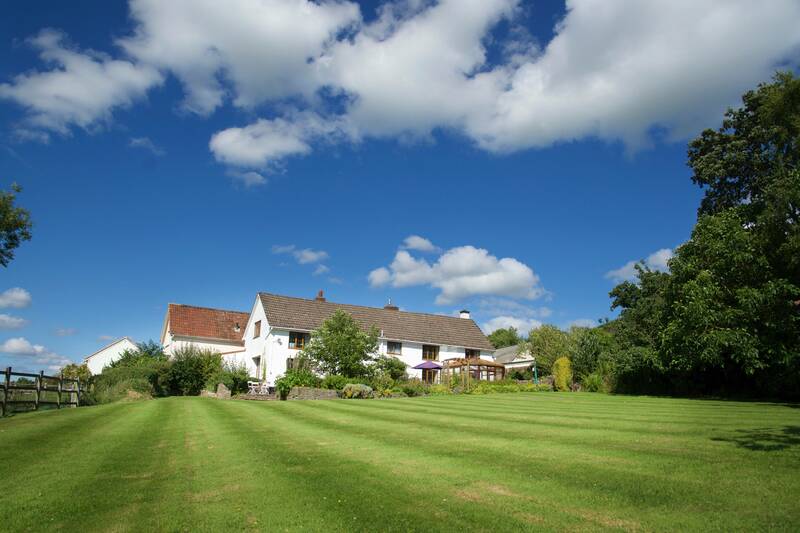 Here The Farm House can offer a great place for A hen party break, enjoy the hot tub on terrace a dip in our pool (during the summer) go for long country walks or just relax by the log burner. For those that can not leave work at home, wifi internet is available. Please note NO under the age of 25 groups. is a three bedroom, two bathroom, two storey house with magnificent distant views accessed off a car free central courtyard. is a three bedroom, single storey cottage retaining beamed ceilings and part stone walls accessed off a car free central courtyard. .
single storey cottage with a garden. The large glass conservatory makes this a lovely roomy cottage with lots of space for the family. is a comfortable cottage situated within the central court yard and is ideal for fishermen being only 50 meters from Home lake. South Farm’s hot tub, sauna, gym and swimming pool really will make your holiday special.